Marvin Peter Van Meir, 85, of Pikeville died Saturday at Vidant Medical Center. Funeral services will be held at 11 am on Friday, September 21, 2018 at St. Mary Roman Catholic Church, 1000 N. Jefferson Ave. The Rev Roch Drozdzik will officiate. Interment will follow at Evergreen Memorial Cemetery, Hwy 70 West, Goldsboro with Military Honors. The family will receive friends and relatives one hour prior to the service. Surviving are his three sons; Ronald J. Van Meir of CA, Robert E. Van Meir and wife, Mila, of Cameron, and Terry W. Van Meir of Pikeville. A brother, Four grandchildren; Christopher Van Meir, Sarah Sprague, Shannon Van Meir, Alexandra Van Meir and he was preceded in death by his wife Twyla Sue Lawrence Van Meir, a son, David L. Van Meir, and his parents, Florence Engels Van Meir and Edward B. Van Meir. 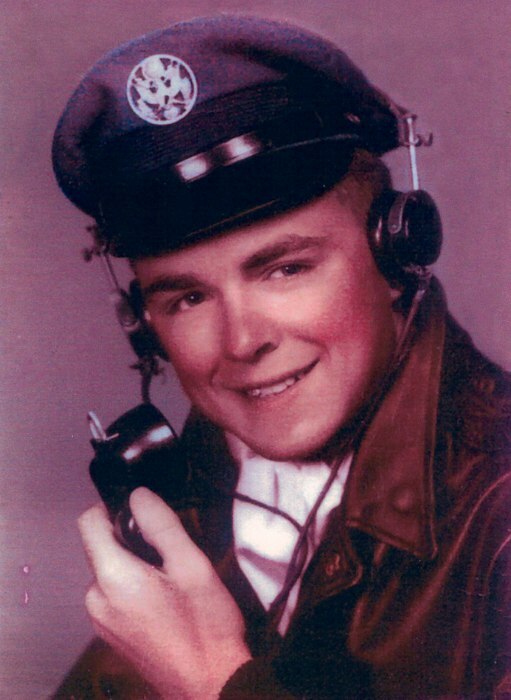 He honorably served in the United States Air Force for 30 years where he retired as a Chief Master Sergeant. He was the former owner of the Mr. Deli Sub Shop, which was located on Berkeley Boulevard.